Today we celebrate the first day of fall. 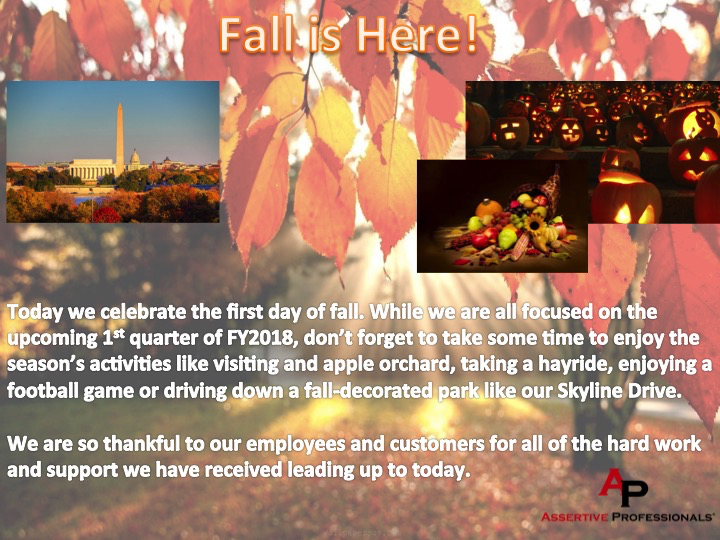 While we are all focused on the upcoming 1st quarter of FY2018, don’t forget to take some time to enjoy the season’s activities like visiting an apple orchard, taking a hayride, enjoying a football game, or taking a fall-decorated cruise like our Skyline Drive. 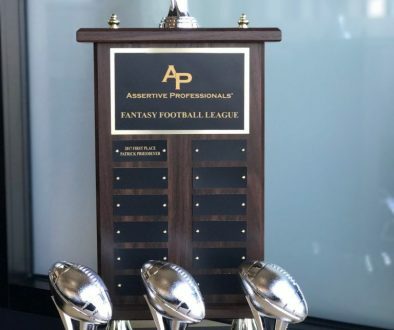 We have received leading up to today.